The black-browed albatross population at Heard Island is less than 1% of the world's total, but numbers here are increasing while most other populations are decreasing. The Heard Island and McDonald Islands Marine Reserve Management Plan 2014-2024 provides a comprehensive framework for the management of the Reserve. 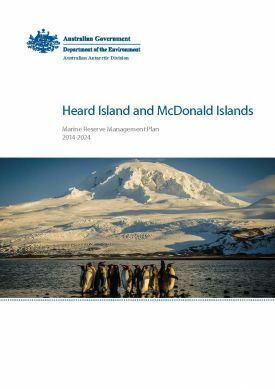 Persons interested in visiting the Reserve are strongly encouraged to read the Heard Island and McDonald Islands Marine Reserve Management Plan 2014-2024 [PDF] and the permit application form [Word]. Persons that plan to visit the Reserve are strongly encouraged to discuss their proposal with the Australian Antarctic Division at their earliest convenience: himi@aad.gov.au. The Reserve's unique values are vulnerable to visitor impacts. Its extreme isolation and inhospitable sub-Antarctic conditions present inherent dangers. All visits must be carefully planned. All visitors must be fully prepared, self-sufficient and aware of the potential dangers associated with their activities and visitation generally. 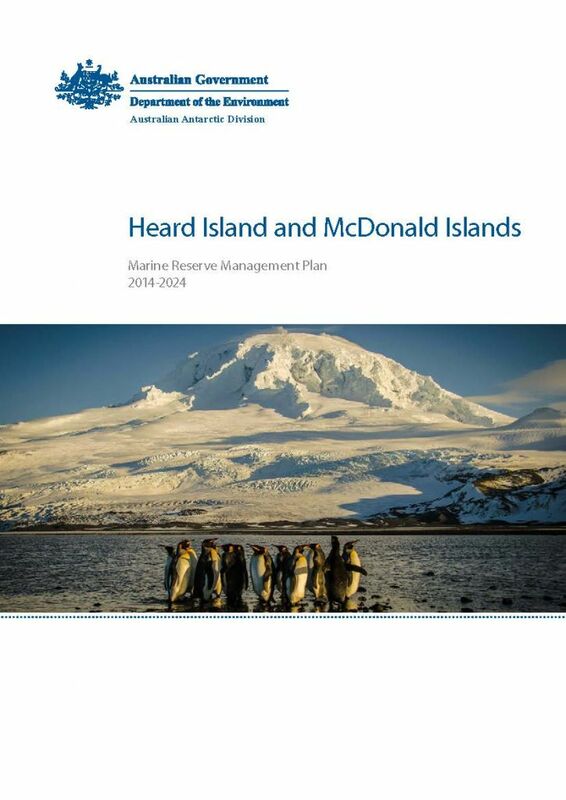 Download the Heard Island and McDonald Islands Marine Reserve Management Plan 2014-2024 [PDF]. If you cannot access the Plan, or require a hard copy, please contact us.